Cryotherapy is the local or general use of extreme cold to destroy abnormal tissue in medical therapy. 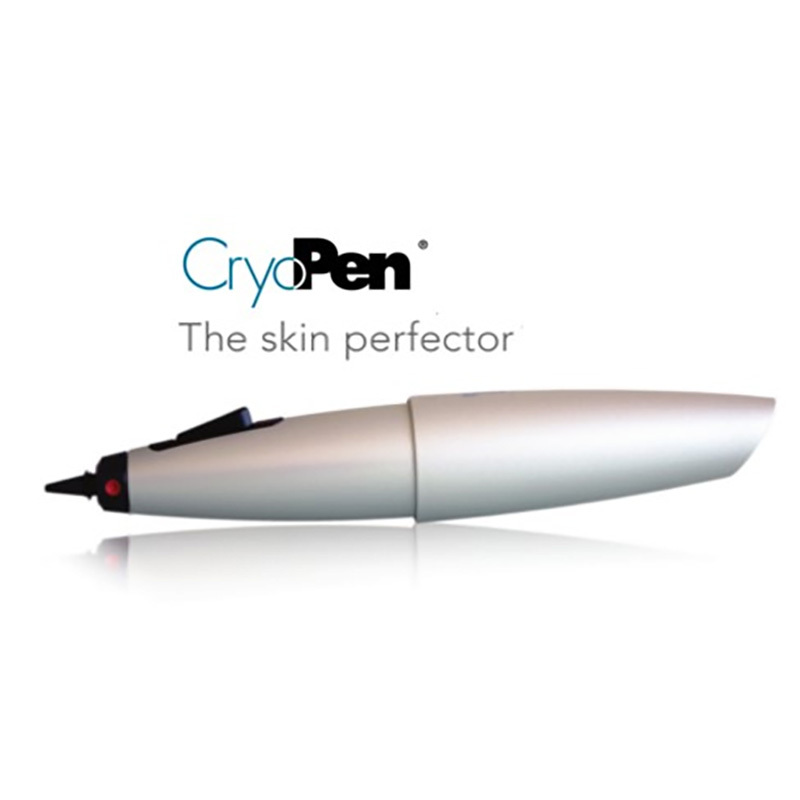 This is used to treat soft tissue conditions such as fibromas, solar lentigos, (sun spots), skin tags and warts may also treated with cryo. Typically a patient receives one to two treatments depending on needs. We highly recommend PRP for hair loss and thinning. PRP hair restoration therapy is a state of the art, alternative medical procedure used for thickening the hair for both men and women. 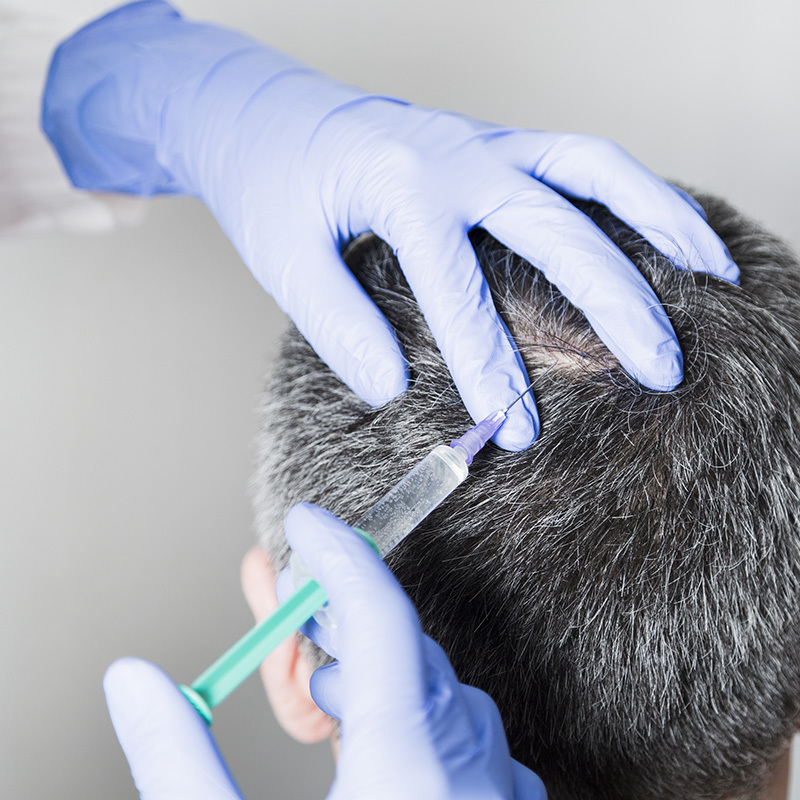 Platelet Rich Plasma, or PRP is great for treating hair loss because PRP is derived from your own blood and contains growth factors that studies have shown increase the overall health of the hair and scalp. Over several months, PRP promotes hair growth by extending the growth phase of the hair follicle resulting in thicker, fuller hair. Patients will need 5 to 7 treatments spaced about 1 month apart for initial treatment. Please contact our office for your personal consultation and stop hair loss today! 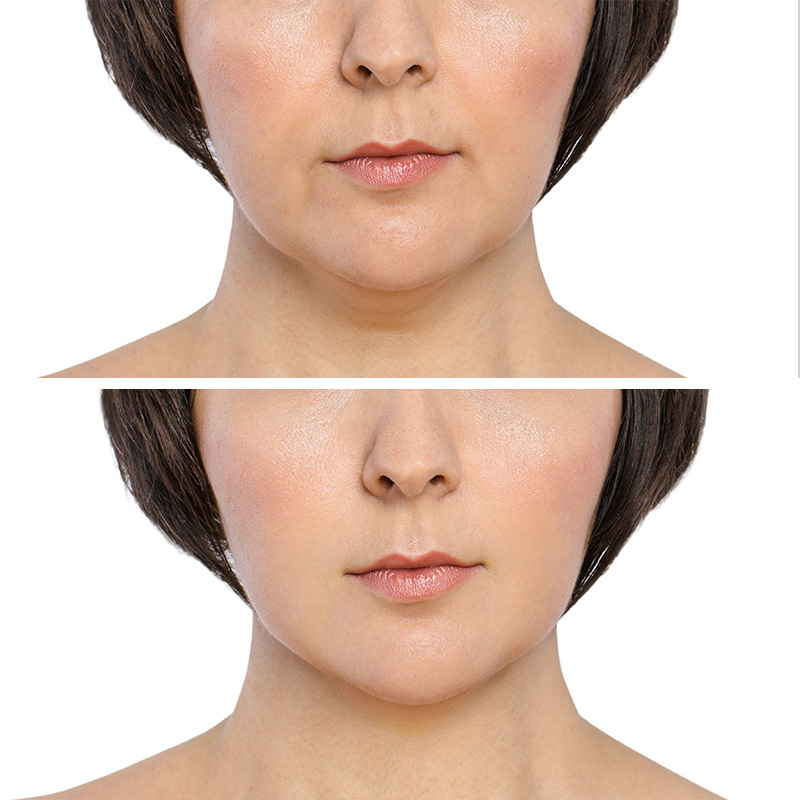 It’s important to remember, hereditary factors often come into play when there is a double chin involved! Have you tried about every diet and exercise plan imaginable and are you still struggling with that unwanted double chin? If the answer is yes, you are certainly not alone! Many of our patients who are body builders eating healthy and are very toned and fit in their arms, legs and abs still find it difficult to eradicate the fat in the submental area, also known as the “double-chin”. Now there is a permanent solution, yes, you read correctly, Permanent! With KYBELLA™, you can eliminate the need for liposuction or other invasive fat-elimination techniques. Through a series of injections, KYBELLA™ mimics the body’s natural fat-absorption process and leaves you with a sleek and slim chin area that’s picture perfect. Most of our patients experience visible results within 2 to 4 treatment sessions, some in as little as 1 or 2. We highly recommend spacing treatments out to no less than 6-8 weeks. ThermiVa applications are designed to tighten the vaginal anatomy and improve the overall appearance. This simple, non-invasive treatment uses controlled radio frequency to heat vaginal tissue, which then naturally produces collagen. The increased collagen leaves you renewed and rejuvenated. ThermiVa requires no downtime, and offers a safe, effective solution to feminine rejuvenation. It is ideal for women with slight slackness in the vaginal area who would like tightening without surgery. Patients typically receive 3 treatments spaced 1 month apart. 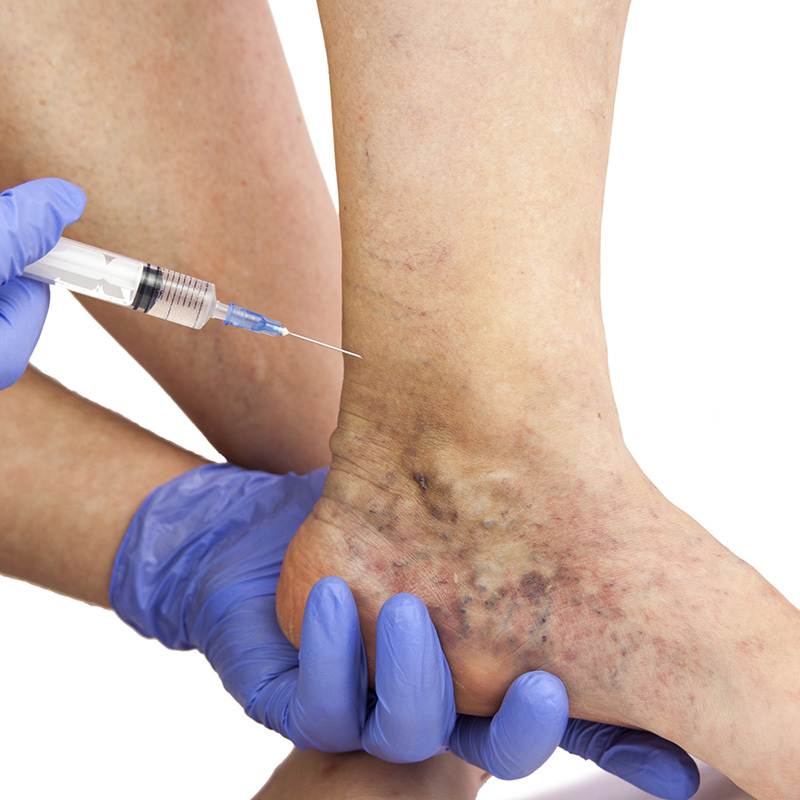 Sclerotherapy is a process of injections to eliminate varicose and spider veins. Over time, the vessel turns into scar tissue that fades from view. The number of treatments varies based on the patients’ condition; appointments are scheduled 6 weeks apart. 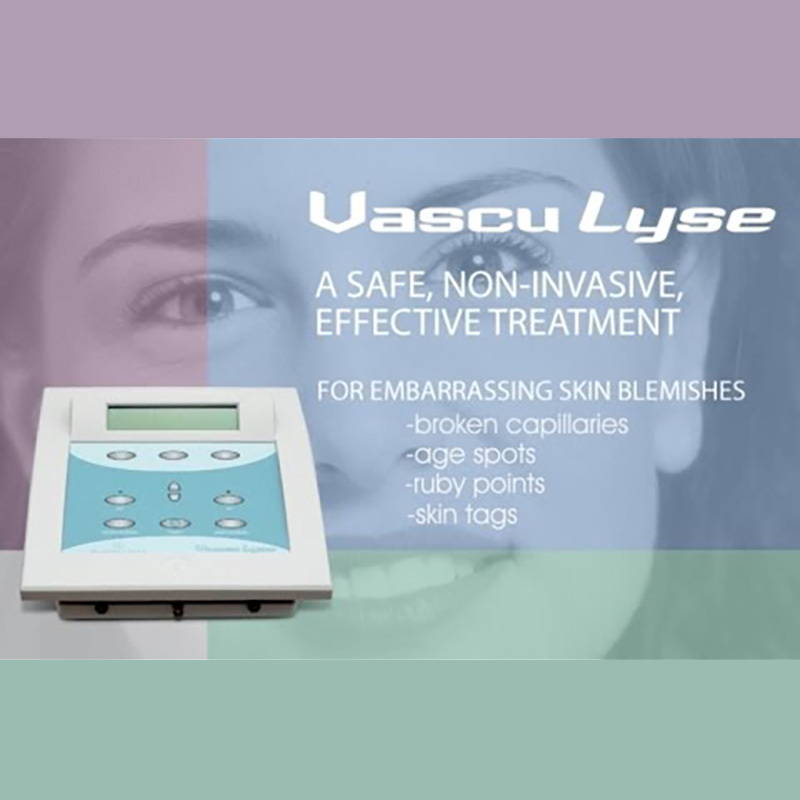 Vasculyse is a non-invasive electro-coagulation procedure. This means that mild electric current is used in a very specific way to solidify blood in vessels that are visible and unsightly. The blood is redirected to other, deeper vessels and the body replaces the treated vessels with scar tissue. Patients typically need 2-3 treatments depending on the area.